The program is supported by the Federal Government through the Australian Landing Pads. 1. What is the Israel Bootcamp? The Australian Agri and food tech founders bootcamp to Israel is a collaboration between Austrade and Bridge Hub to provide Australian Agrifood tech founders with international connections, insights and opportunity to scale globally. It is an intense 10 day program hosted by the Tel Aviv Landing Pad and The Bridge Hub Israel for a selected number of Australian Agrifood Tech Startups. 2. 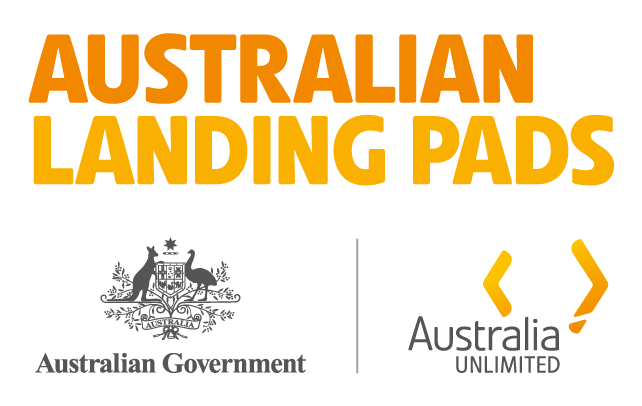 What are the Austrade Landing Pads? The Landing Pads program provides market-ready startups and scaleups with potential for rapid growth a cost effective option to land and expand into major global innovations hubs around the world. Five Landing Pads have been established in San Francisco, Tel Aviv, Shanghai, Berlin and Singapore. Israel is known as the startup nation. It is the second largest innovation hub outside of Silicon Valley and hosts over 350 Multinational R&D headquarters, deep tech expertise and established global go-to-market experience.There are more than 800 agri & food tech entrepreneurs in Israel with whom Australian startup founders can learn from and engage with. Israel is a global leader in agrifood tech with cutting edge drone, sensor, robotic and AI technologies. Israel attracts over 7% of overall global investments in agtech. 4. Why is Bridge Hub involved? One of Bridge Hub’s key objectives is to leverage partnerships in world-leading innovation countries to assist Australian startups to expand globally. Australian Agrifood tech startups with a MVP/or product in market looking to scale globally. 6. When will applications open and close? 7. How do people apply? Startups can apply via the Bridge Hub website www.thebridgehub.co by completing an online application form. 8. 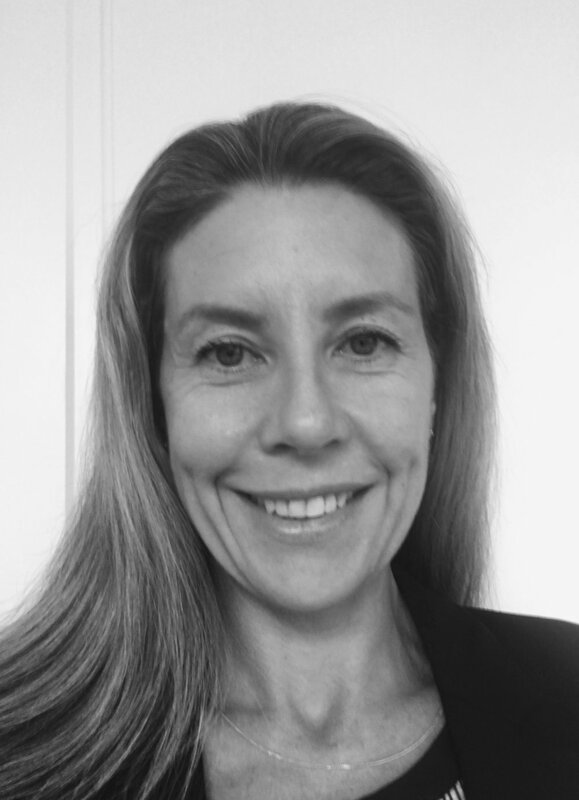 What is the collaboration between Austrade and Bridge Hub? Bridge Hub will partly subside the travel and accommodation costs for participants and Austrade will be facilitating the boot camp activities. We are not disclosing the amount. 9. What will the participants receive? The successful recipients will receive heavily subsidised travel and accomodation for the duration of the program in Tel Aviv. They will also receive a fully curated program of activities, events, training and opportunities to present to VCs. 10. When will the bootcamp be held? The bootcamp will be held from 27 April until 5 May 2019. 11. How long will the bootcamp go for? The bootcamp will go for 10 days. Program of events will be confirmed in due course. 12. How can I find out more about the Bootcamp? If you are an Australian agrifood tech founder and are interested in finding out more about the program please register your interest via the link below.